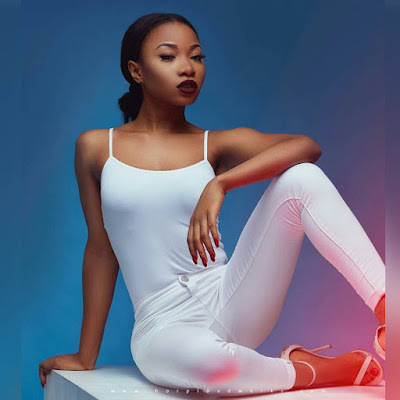 Singer Mo'Cheddah has opened up about her secret battles with depression and suicidal thoughts in a recent interview with DANG Network. In the second part of the clip, she revealed how she almost took her life but had to stop because she didn't know to. She said "I felt as I had failed, especially because I had thought that business will pick up. They had so much hate for me, they started bad-mouthing me to people, to companies, to producers, so I was kind of blacklisted, so you know all that time people were saying, where is Mo'Cheddah, nobody wanted to work with me because they hated me and they wanted to do everything in their power to ruin me and I felt God forsook me, sadness consumed me. I googled "there is this darkness inside me" and I saw a lot of people had it, they were talking about depression. The only reason I did not kill myself, first I didn't know how I will kill myself. I thought about it so many times... I thought of drowning myself in the 3rd Mainland Bridge, at times I wanted it to be quick, so I will be praying that God should just kill me."